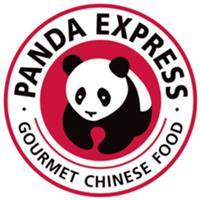 Free Panda Express Egg Roll when Online Ordering with Coupon Code: GOLD (Expires 2/8/2016). While supplies last, One coupon per person. This coupon is also located in the BuyVia app, along with tons of other food coupons.